Kalmthout is located about 20 kilometers north of Antwerp, Belgium. Although being a small village of approximately 20,000 inhabitants the local firefighters are well equipped. Apart from their normal firefighting duties they also need to protect the natural reserve “Kalmthout Heat” against fire. 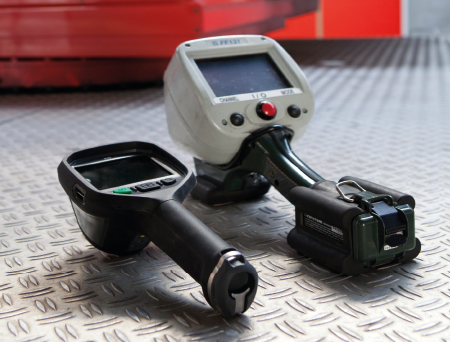 Thermal imaging cameras are since long part of their equipment. In this article, we would like to highlight the use of thermal images in fire fighting, especially how drones can come into play in fire situations. 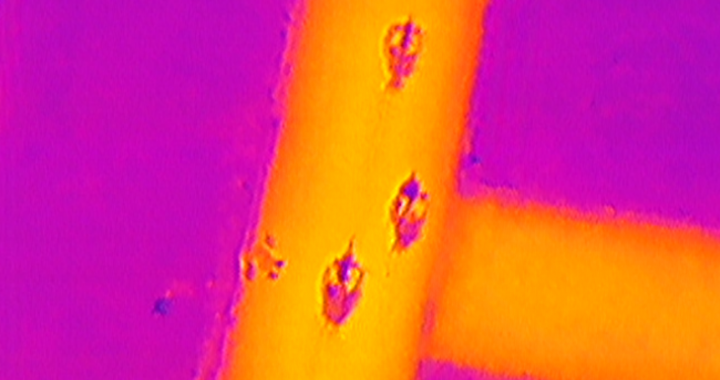 Through these thermal imaging cameras, a clearly hot spots were identified and these hot spots can be further cooled down to prevent spontaneous self combustion. Not only did we use our handheld thermal imaging camera for looking at hot spots. Helicopters equipped with gimbal thermal imaging cameras flew over the area and directed us to places where underground fire was raging. Aircrafts with thermal cameras can do great help during the fire situations. But it is considered to take more cost and time to ready an aircraft after the presence of UAV technology. These UAVs can be equipped with thermal cameras that are downlinked to a ground station. Thermal imaging allows the UAV to fly in total darkness and detect targets through smoke, forest fires for example. Areas which are hotter than the surroundings can indicate the start of a fire and can clearly be seen on a thermal image. Drone Dynamics is here to help our customers building up emergency response UAV in situations like fire fighting. 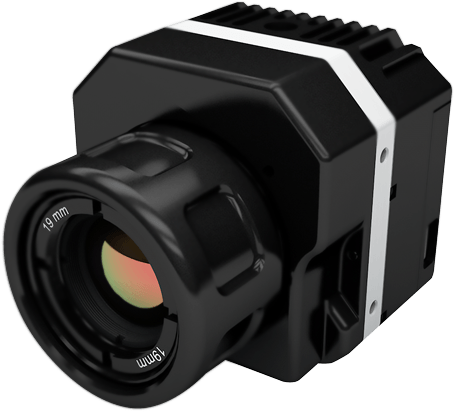 We can integrate thermal cameras, FLIR Vue for example, into our drone products like SkyEye Sentinel X6 for your need. Feel free to contact us for more information. Posted in Emergency Response and tagged emergency response, fire fighting, sensor, thermal image.